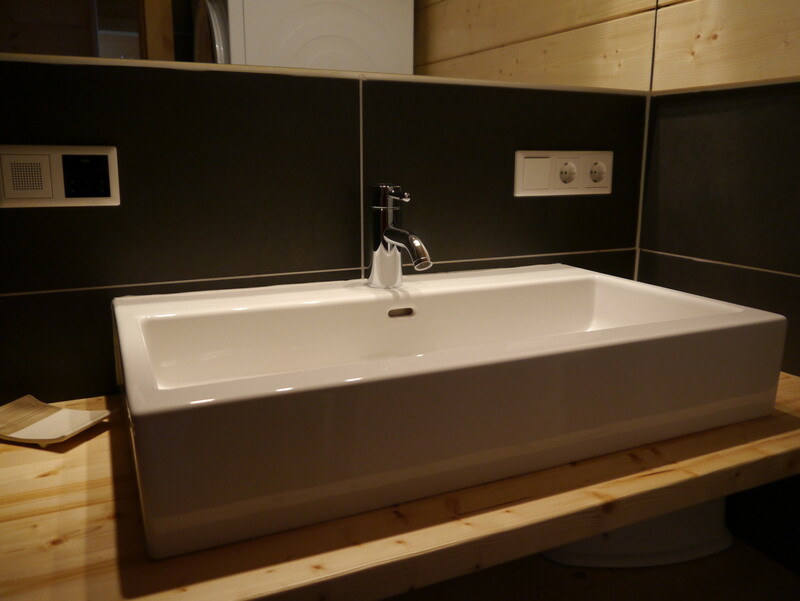 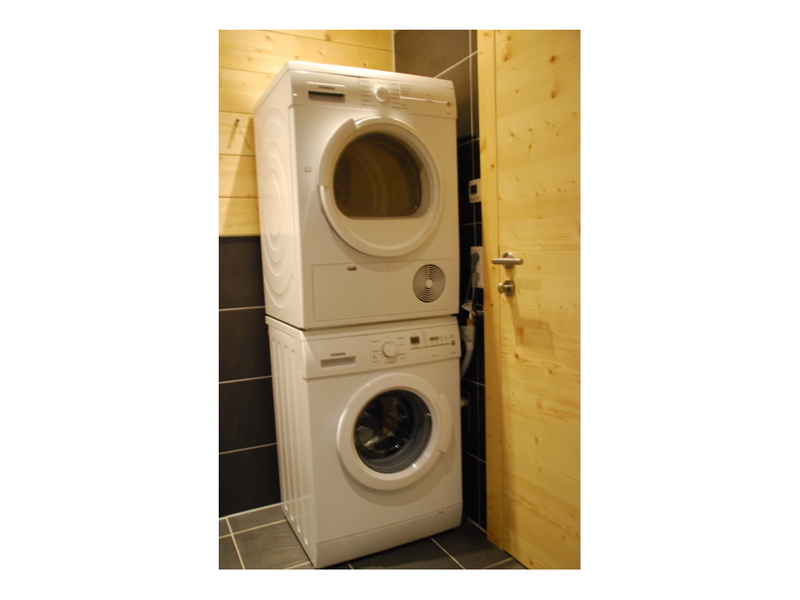 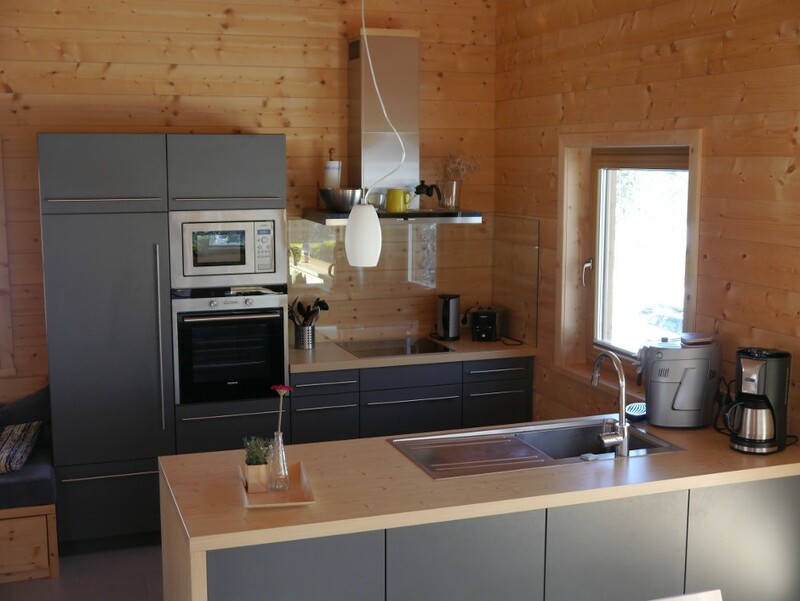 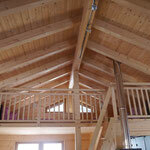 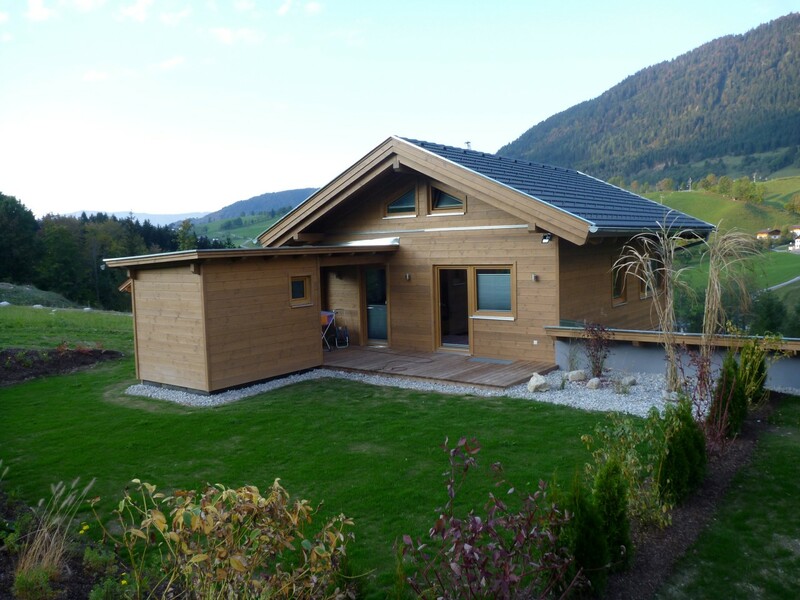 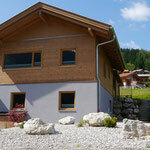 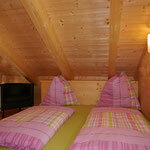 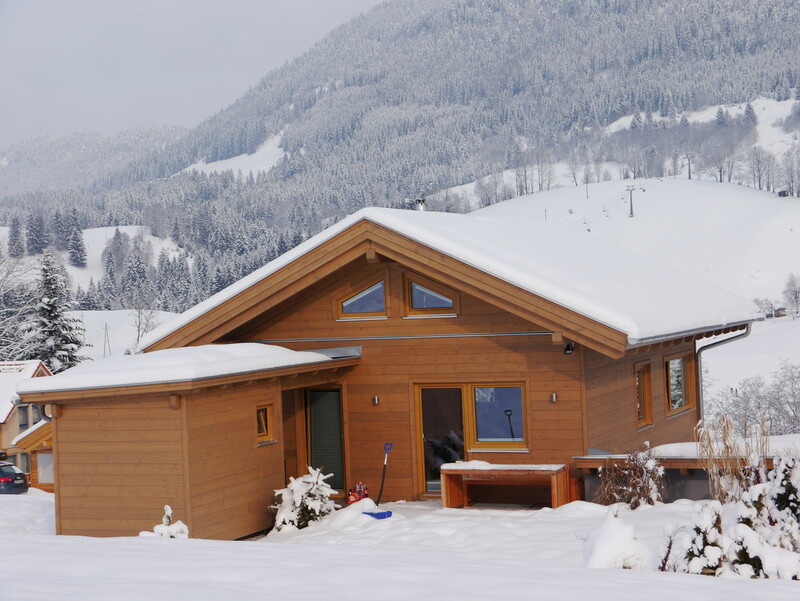 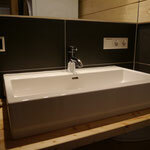 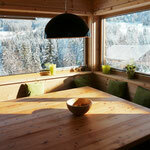 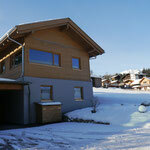 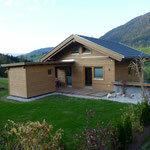 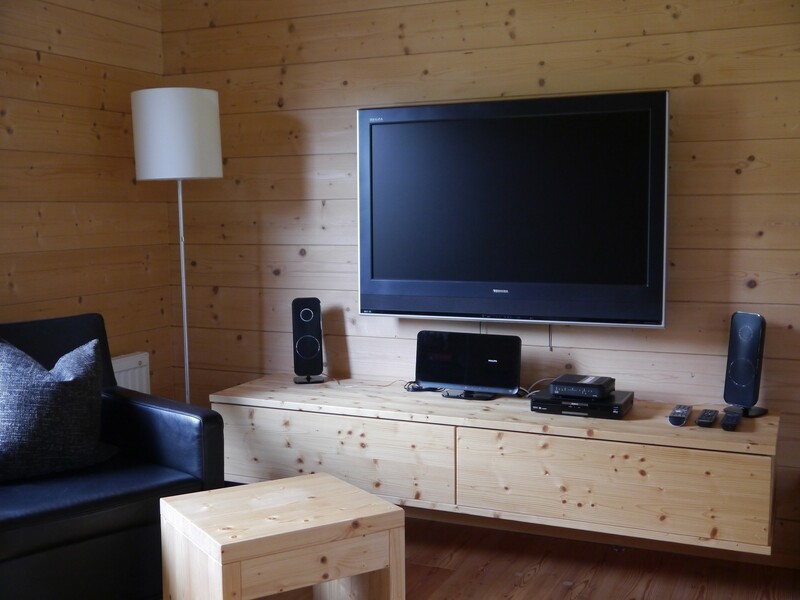 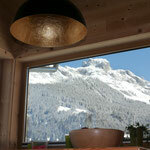 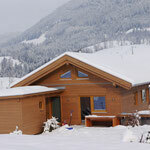 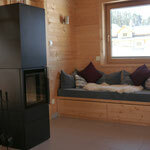 Comfort in the log house - annaberg2011s Webseite! 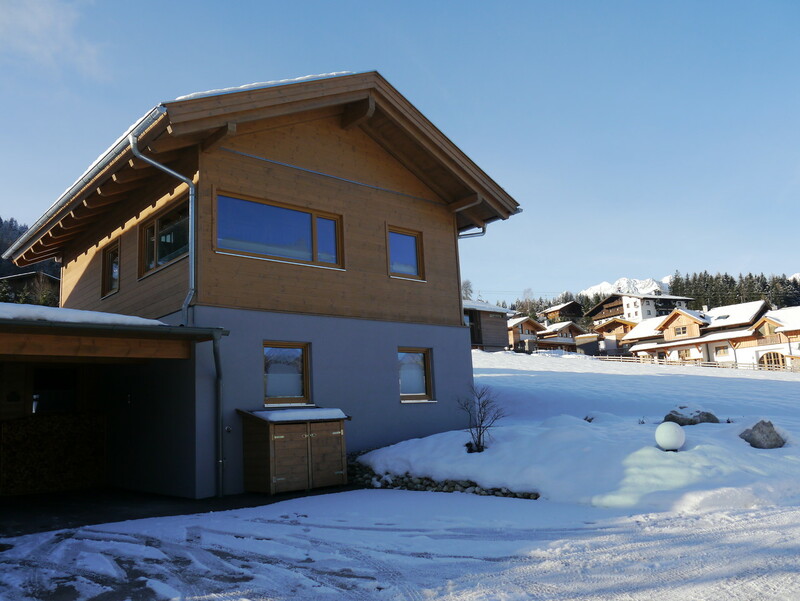 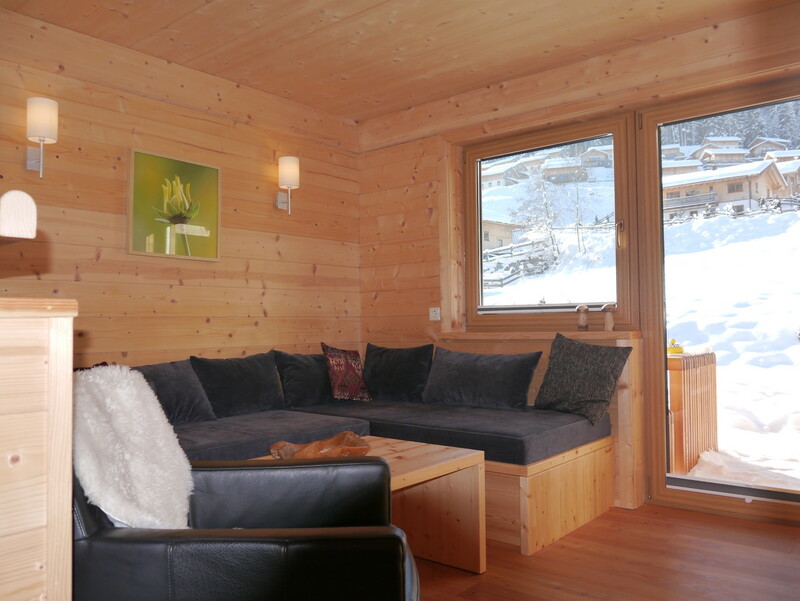 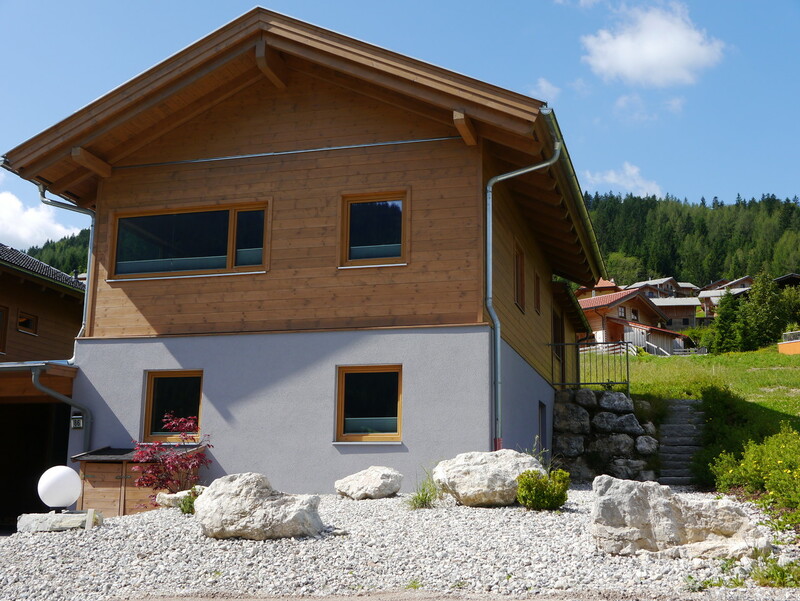 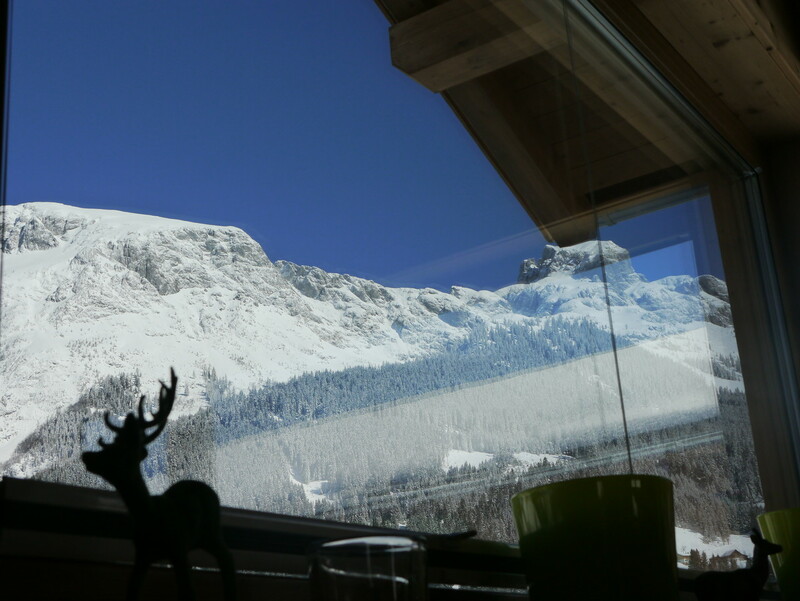 The generously and with great attention to detail equipped chalet is spread over 3 floors and can accommodate up to 10 people. 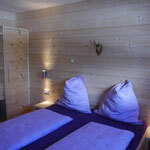 All bedrooms are equipped with hand made joinery beds and wardrobes and high-quality mattresses. 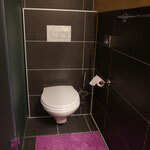 Two bathrooms with rain shower invite for wellness program. 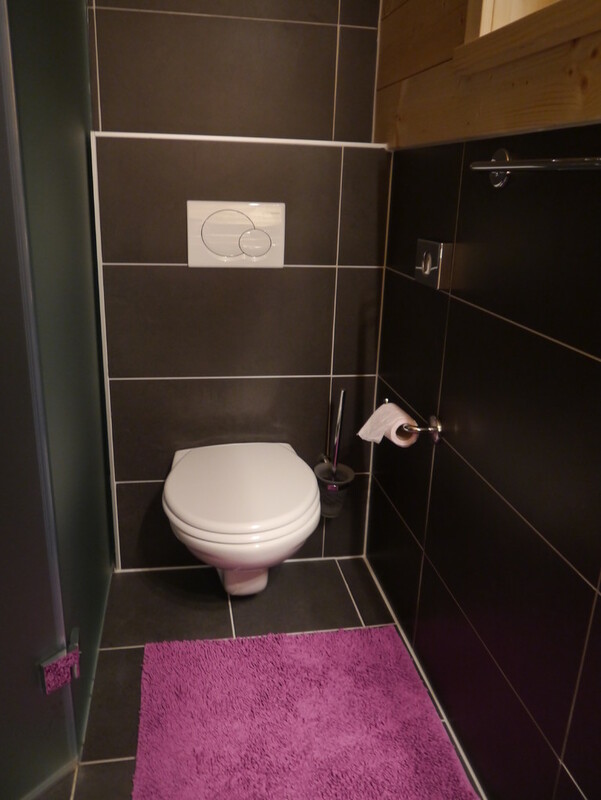 The floors in the bathrooms, hall, stairs and the kitchen are made of stoneware. 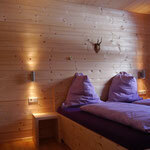 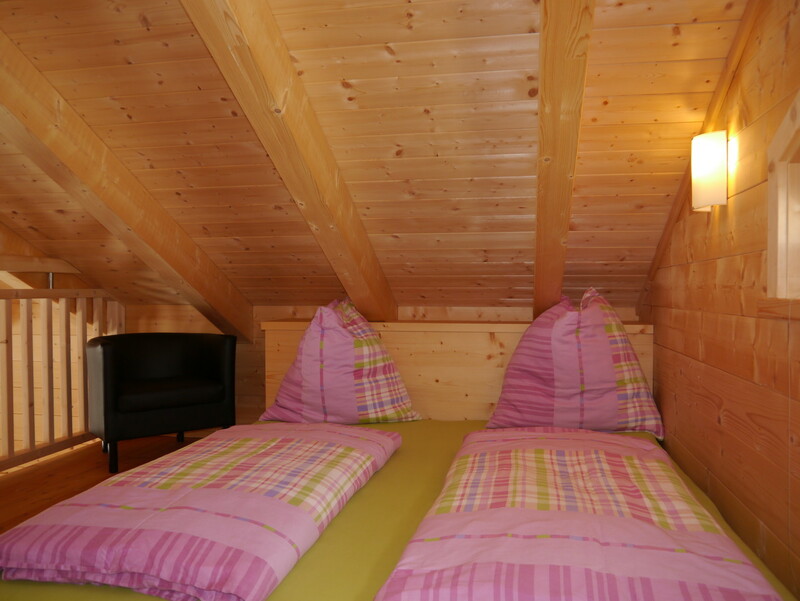 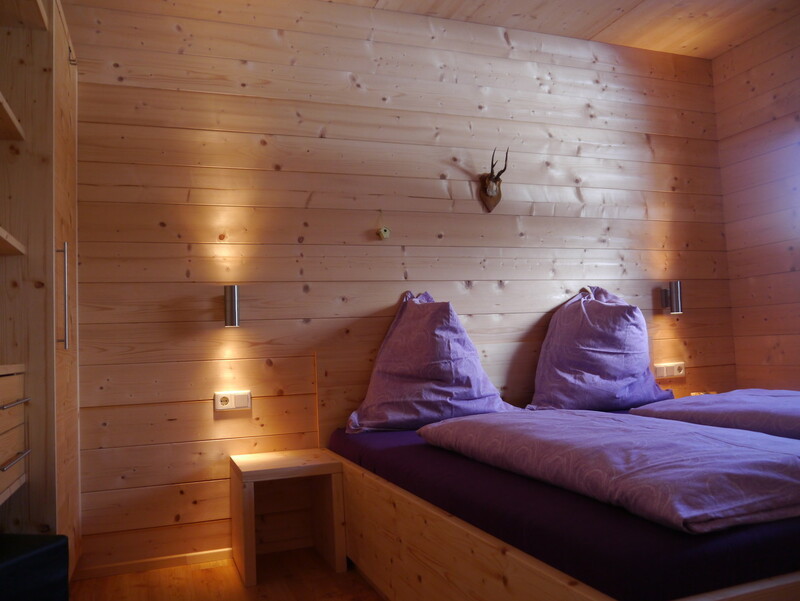 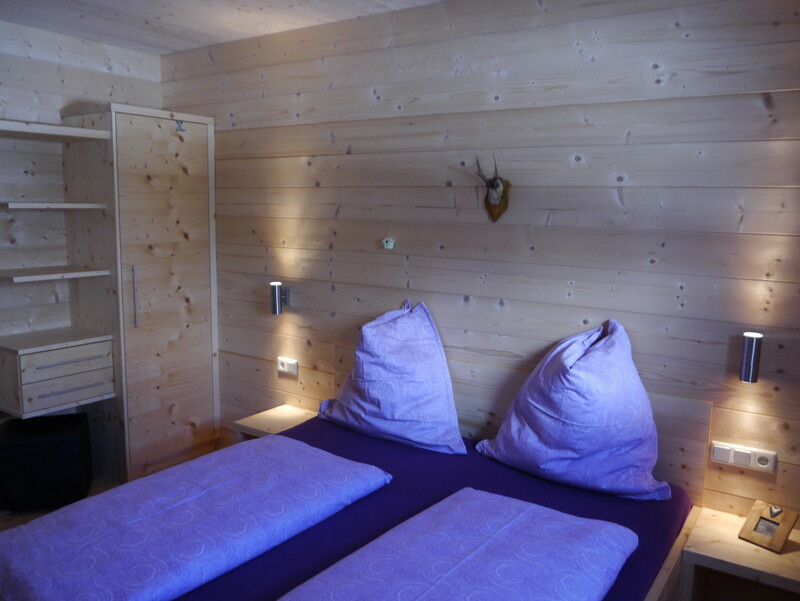 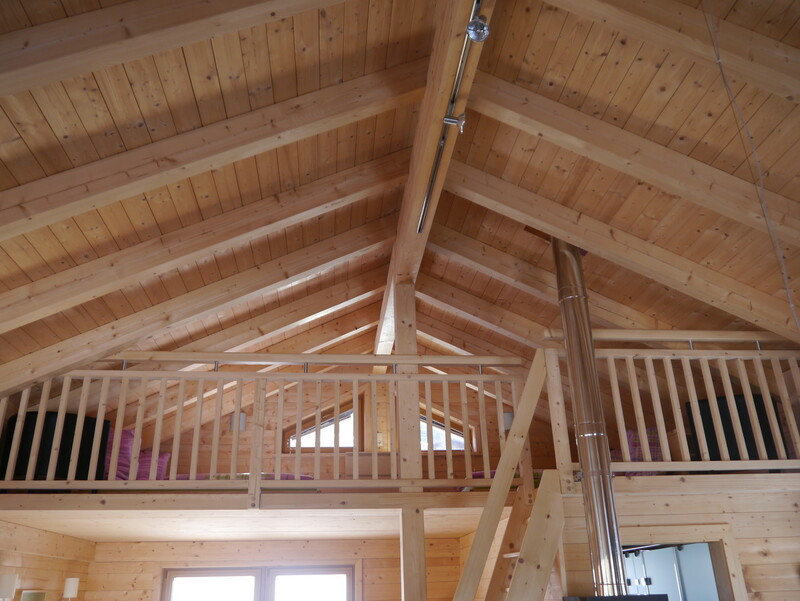 The floors in the bedrooms and living area are made ​​of larch. 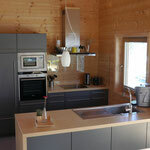 The kitchen is technically up to date and can only be described as complete. 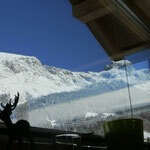 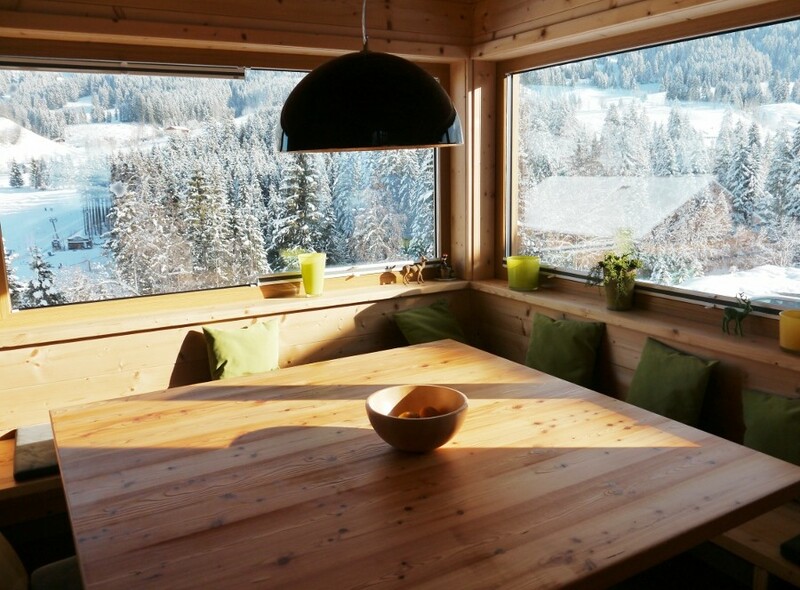 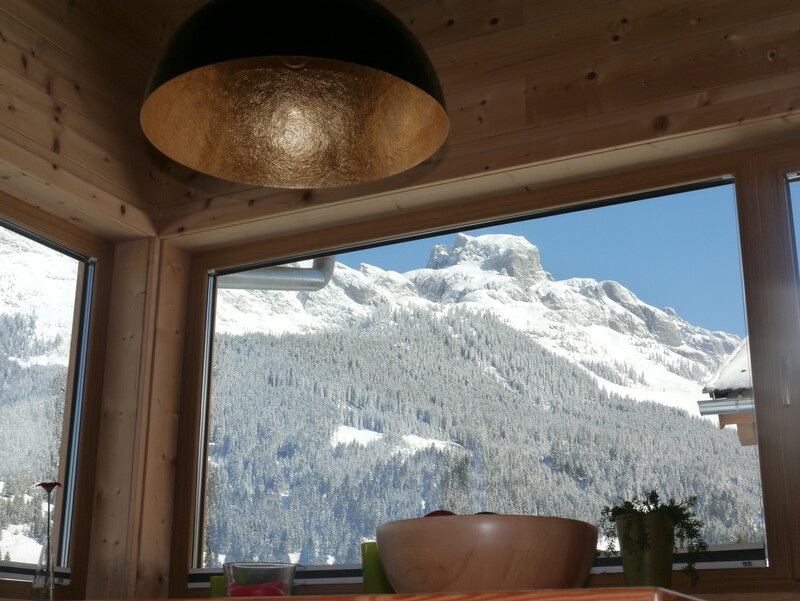 The view from the large dining table with circular corner seat of the mountains is fantastic. 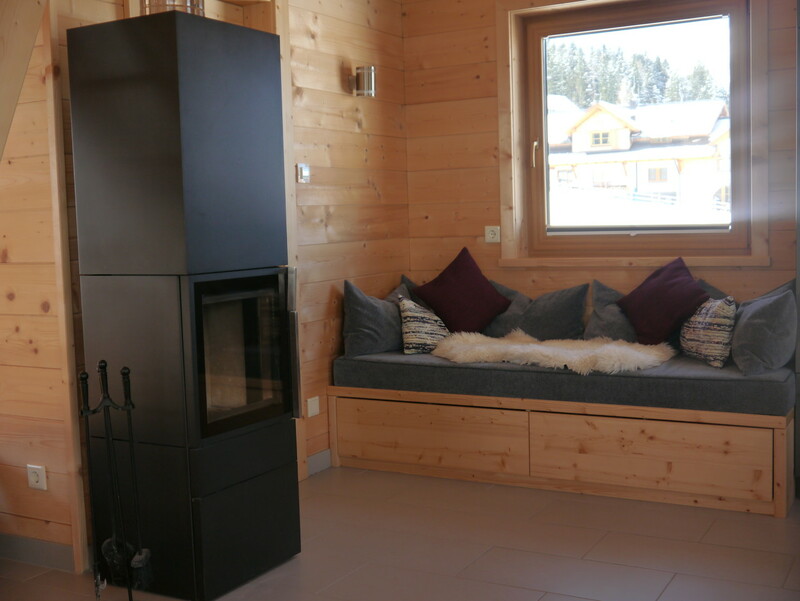 Enjoy the high-quality interior consisting of premium and planned down to the detail joinery, underfloor heating throughout, large LCD flat screen TV, and stereo system with connections for your own mobile devices. 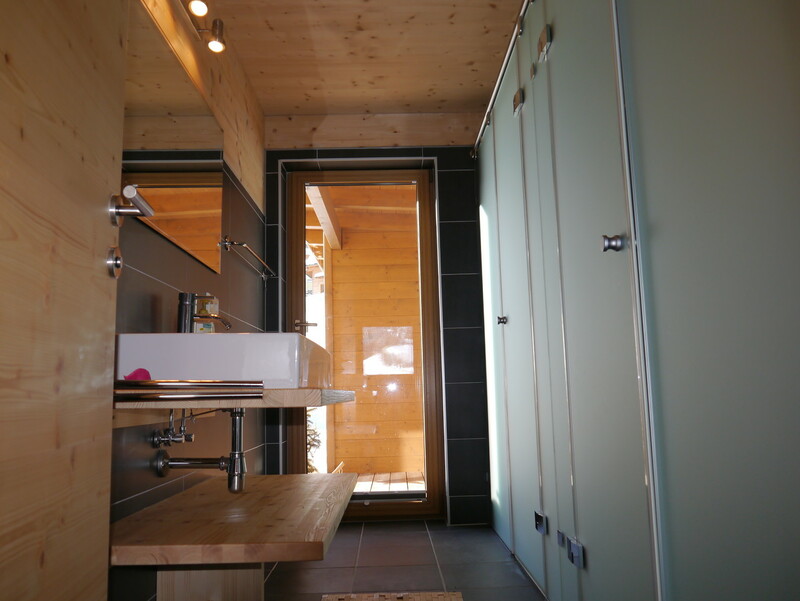 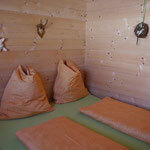 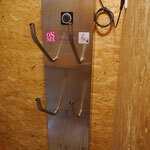 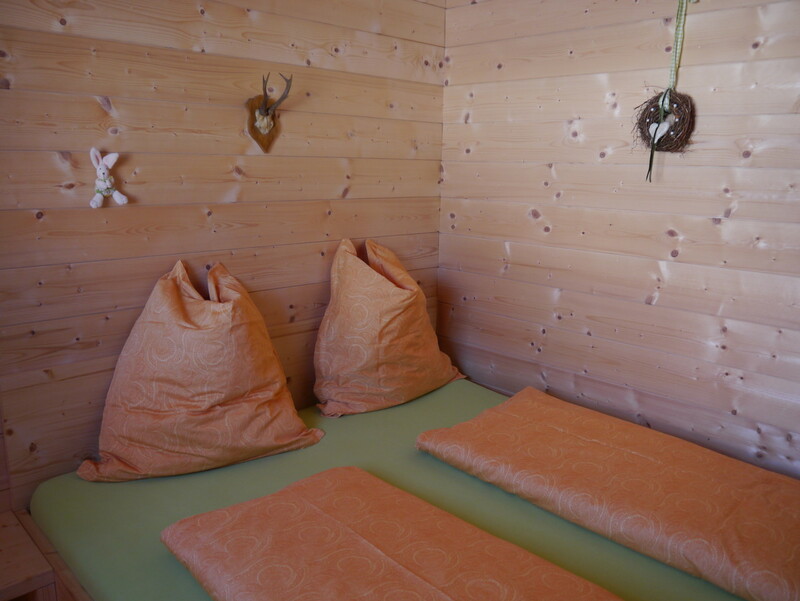 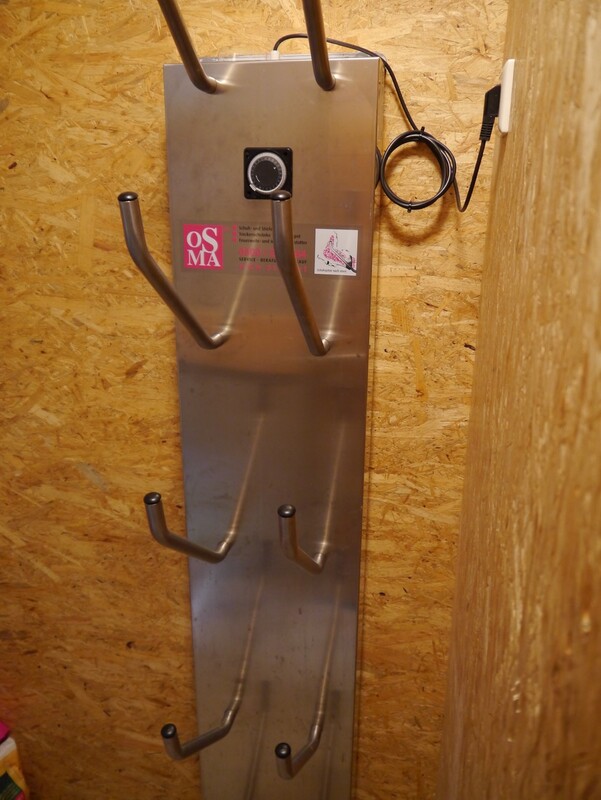 After a skiing or hiking, you can enjoy the sauna. 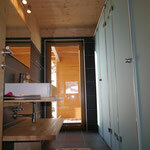 This is located in the garden and is directly accessible from the upper bath. 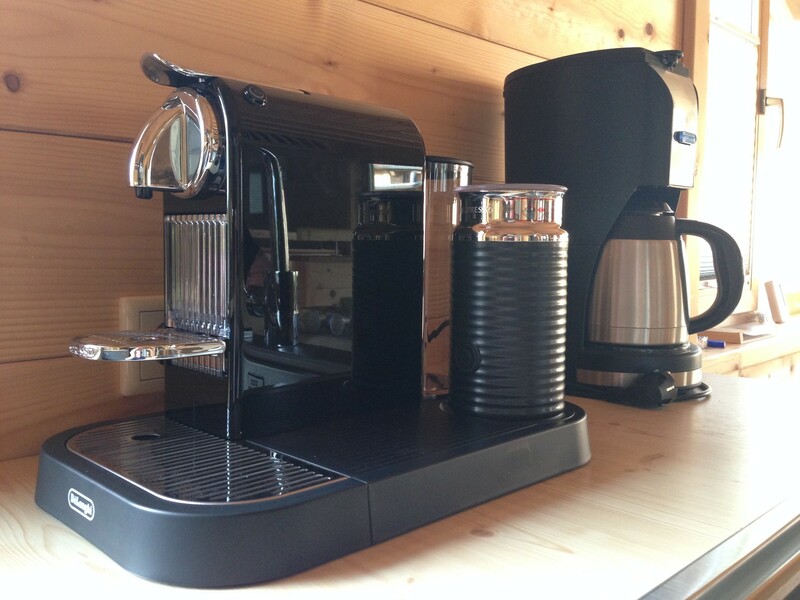 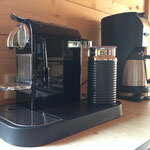 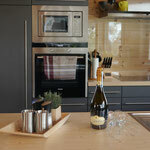 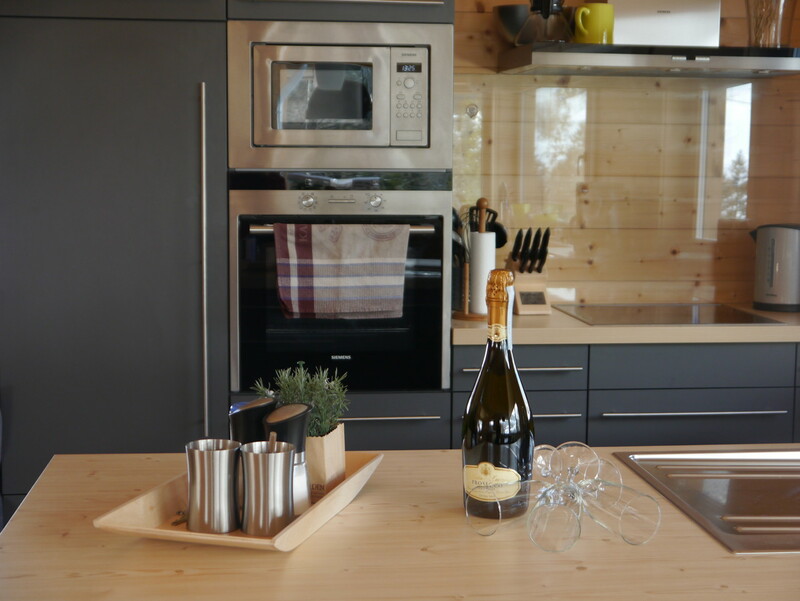 Fully equipped kitchen with induction hob, oven, fridge, freezer, microwave, automatic coffee machine and dishwasher.